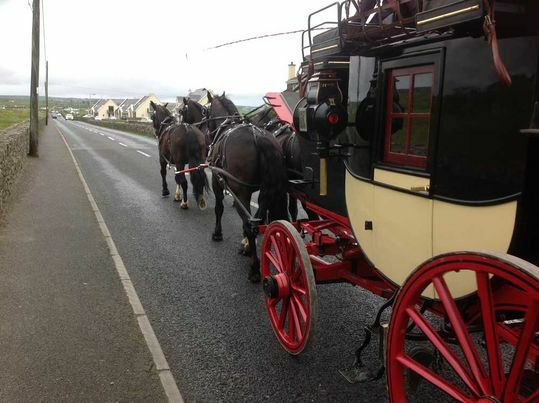 There is no better way to enjoy the rugged beauty of Ireland’s most scenic locations than from a horse-drawn carriage. 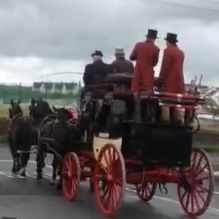 Our comfortable and beautifully built carriages are a perfect way to add a hint of old-world sophistication to your Irish tour. Our service is completely flexible and is available nationwide. 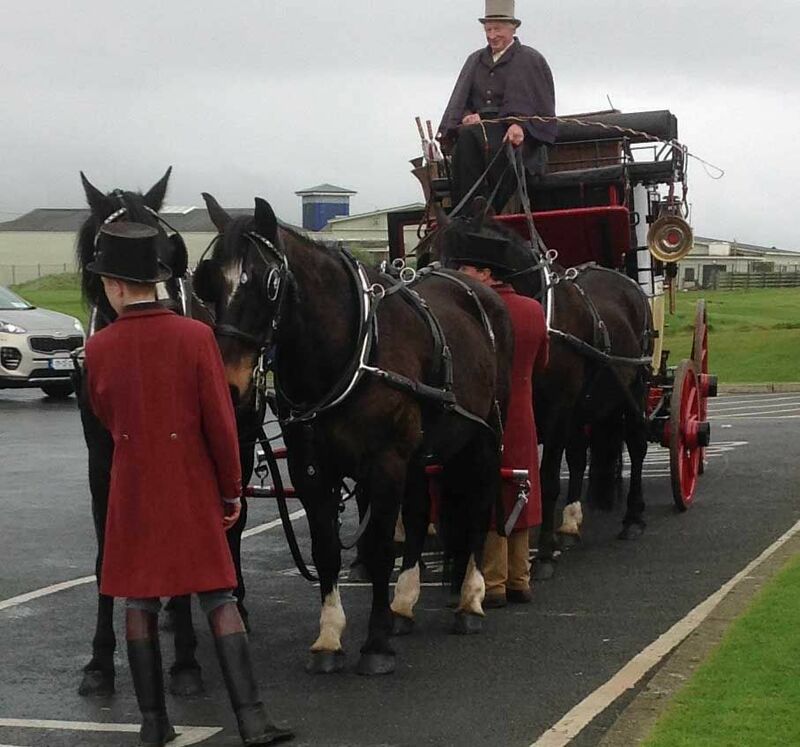 From the Giant’s Causeway in Antrim to the Cliffs of Moher in County Clare our carriages can be made available for day trips or longer excursions. The flexibility of our service is unrivalled within the industry. 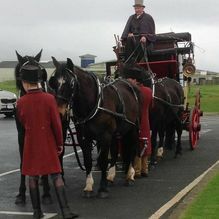 We’re able to provide carriages nationwide and our service can be tailored around your unique itinerary. Enjoy Ireland’s spectacular scenery, as it should be enjoyed, from inside a comfortable carriage. The leisurely pace of our horses means you won’t miss anything as you move from one picturesque location to another. Our wide selection of carriages means we have the right carriage for couples or smaller groups along with larger omnibus carriages that are suited to larger groups. 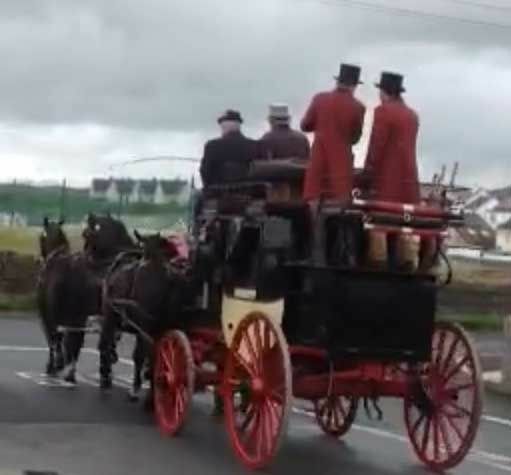 Get in contact with Sean Kilkenny Carriages now and allow us to help create a tailored made travel itinerary that’s suited to your interests and desires.